Lindex women’s assortment is feminine, crisp and comfortably stylish. Clothes characterised by confidence – making you both look and feel great. Our women´s wear is divided into the three core concepts Easy, Sharp and Holly & Whyte which all offer inspiring and stylish wardrobes to fashion conscious women. To complete every look we have a large assortment of accessories and cosmetics. Easy offer the key pieces for the perfect everyday wardrobe. Updated feminine and beautiful details are matched with comfortable garments for a more casual style. Denim is the foundation and styled with relaxed tops, comfortable shirts and lovely knits. Sharp is our updated collection with attention to details and with well-dressed silhouettes in a Scandinavian clean expression. Here the fashion conscious women finds stylish elegance and her forever styles. The updated black trousers is a key piece and styled with the seasonal shirt, the clean tops and knits. Holly & Whyte is a preppy collection with a fun, flirty feminine touch. Here are updated classics such as chinos, the club blazer, shirts and navy stripes. Timeless garments mixed with lovely colors and patterns. In our online shop we have maternity clothes which the fashion conscious pregnant women easily can mix with pieces from the women´s wear assortment. 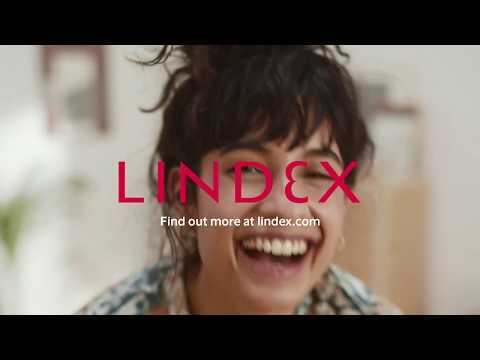 Lindex is one of Europe’s leading fashion brands, with approximately 470 stores in 17 markets and sales online. Lindex offers inspiring and affordable fashion for the fashion interested and conscious woman. The assortment includes several different concepts within women’s wear, kids’ wear, lingerie and cosmetics. 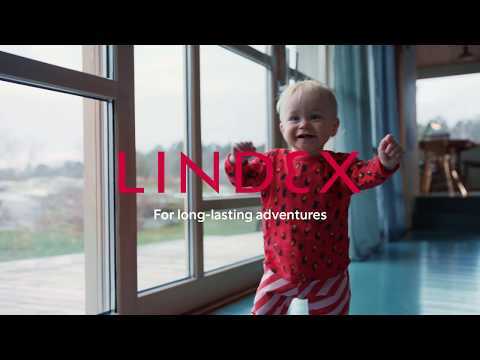 Lindex sustainability promise is to make a difference for future generations by empowering women, respecting the planet and ensuring human rights.